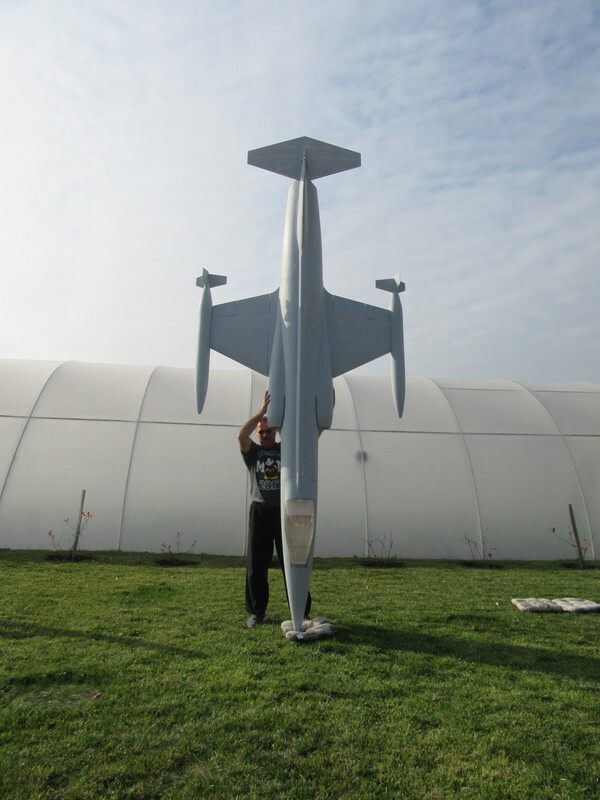 "MIRCE MODELS" in partnership with Damiano Orizio offer short wooden kit for 1/4 scale F-104 Starfighter RC jet model. Length: 4150 mm / 163,4"
Most important to accentuate is that complete model was first drawn in 3D program! Every balsa and ply part of model frame construction is laser cut. In combination with 3D drawing, parts fit perfectly and modeler need minimum time to assemble F-104 Starfighter kit. Building process of F 104 Starfighter you can see in next albums.